Every Monday I post a photo that is meant to inspire you, motivate you, cause you to pause and ponder, remind you of your dreams and hopefully entice you to act on whatever your goals may be. This Monday, April 30th is actually my youngest son’s birthday. He turns 6 today and is crazy about Angry Birds. 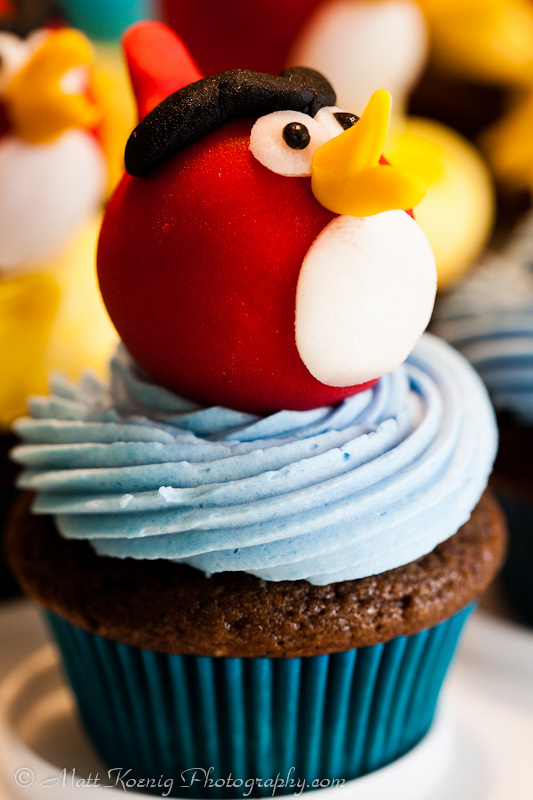 So my wife made a playable Angry Birds cake along with Angry Birds cupcakes for his party which we had on Saturday. 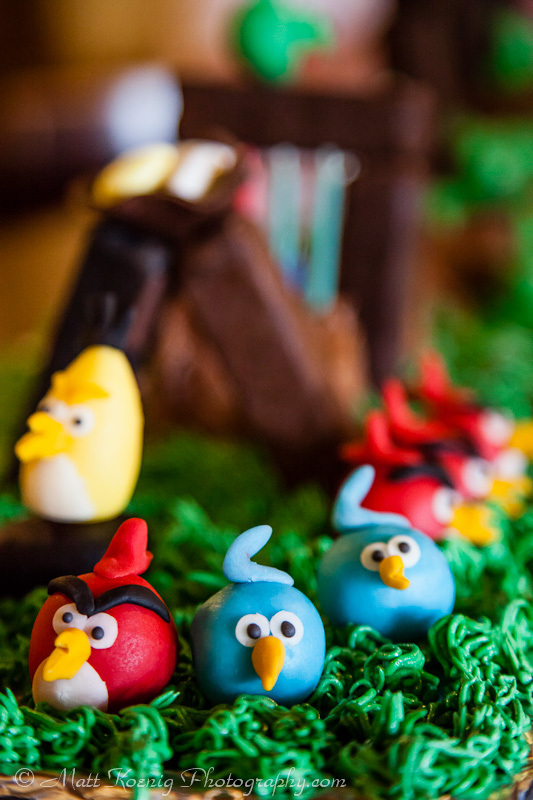 Yes, that’s right, a playable Angry Birds Cake. 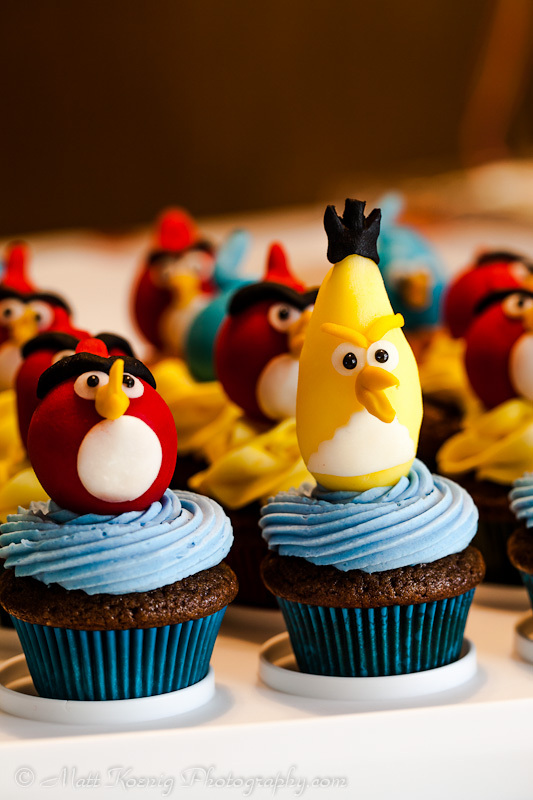 My wife spent a lot of time making these custom hand-made Angry Birds Cupcakes. 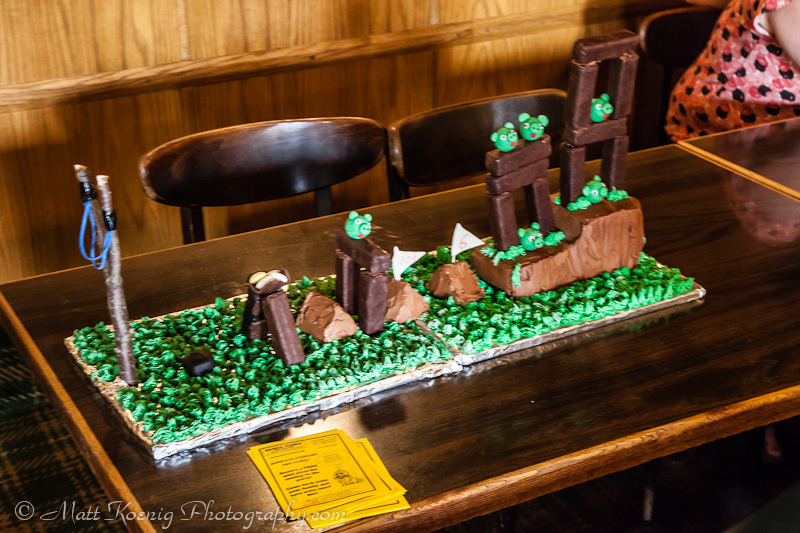 Everyone loved the cake and cupcakes and we even had a guy from another party where we were at stop by wearing an Angry Birds t-shirt and wanted to take photos of the cake. 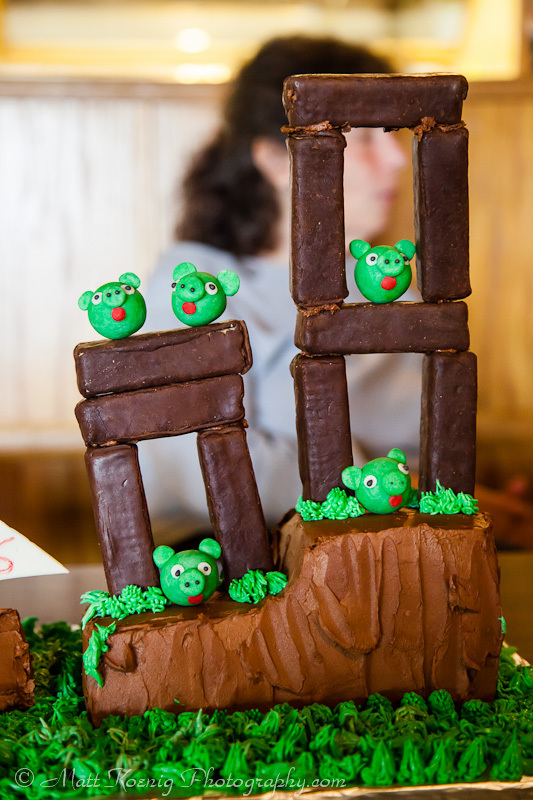 We had a great celebration with friends and family and the kids enjoyed trying to play the Angry Birds cake. It was a learning experience on that. We made a slingshot with rubber bands and a stick and screwed it to a wood base. It ended up being a little hard for the kids to launch the birds and in hindsight we should have made some modification. But regardless it was a fun cake and the kids ended up just tossing the birds at the pigs. My wife created this playable Angry Birds Cake for our son's birthday party. Finally this post would be incomplete without a photo of Joseph, the birthday boy. He turns 6 today. We took this photo at the Wooden Shoe Tulip Festival in Woodburn Oregon early last week. 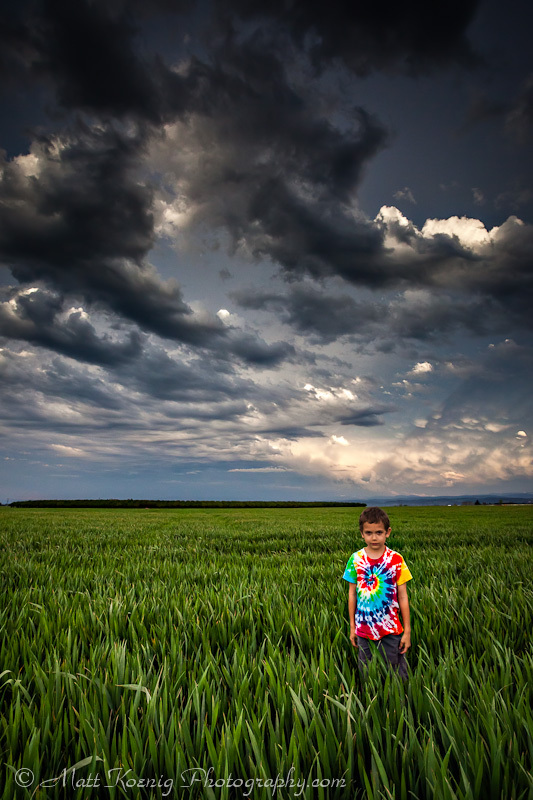 A storm was rolling in and I love how he and his tie-dye shirt really stand out against the rolling green see of the grass field. Whatever your plans for this Monday are try and make a lot of experiments. These made me smile, especially how your son isn’t all that happy in his photo either. He was actually happy to pose although he wanted to jump and roll around in the grass more. I got a few of those shots as well. I love cupcakes. Any kind of cupcakes. But ESPECIALLY cupcakes with icing. 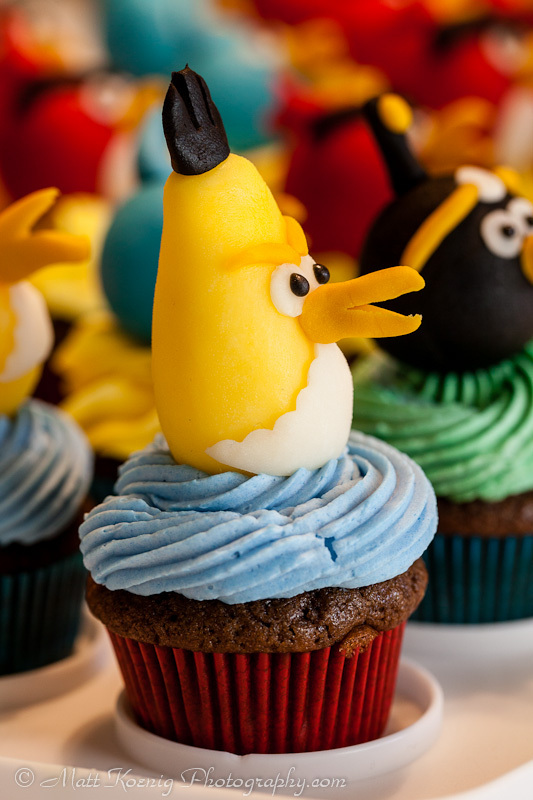 And ESPECIALLY cupcakes with icing AND custom designs. They look awesome and your wife definitely has an artistic side 😉 Great photos too! Haha!! Yeah cupcakes are good! These cupcakes (minus the icing) were vegan as well which is good for me since I’ve been vegan for 4 months now. My wife does have some serious skills. We’re actually working on starting a home based bakery. I’ll email you about that and a few others things I’ve been meaning to connect with you about. Hope things are well!